Hi everyone, I recently purchased 2 different types of makeup removers. 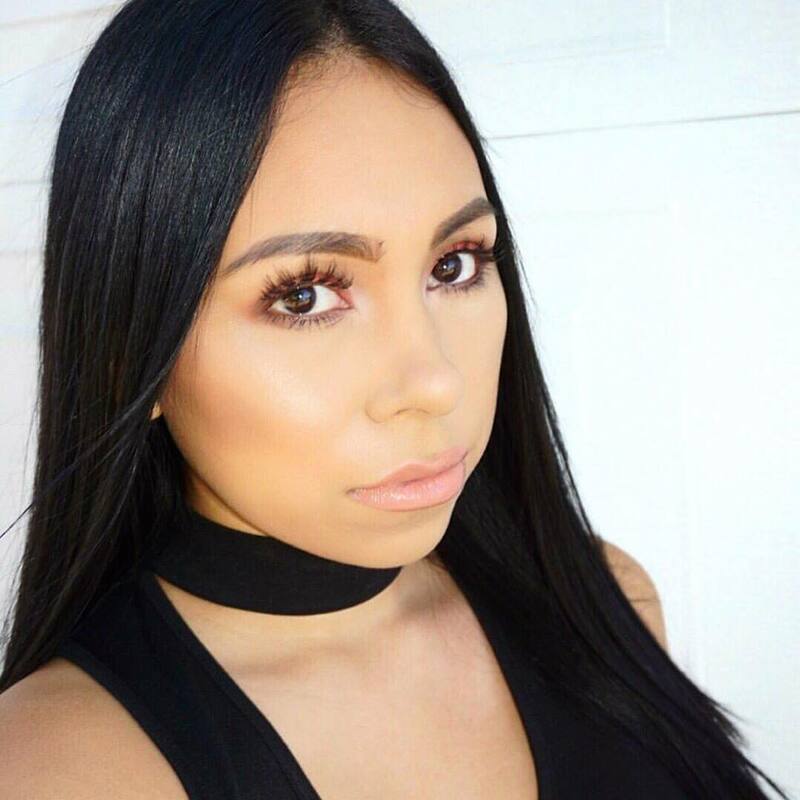 I like to always try new products so I can find the best out there. 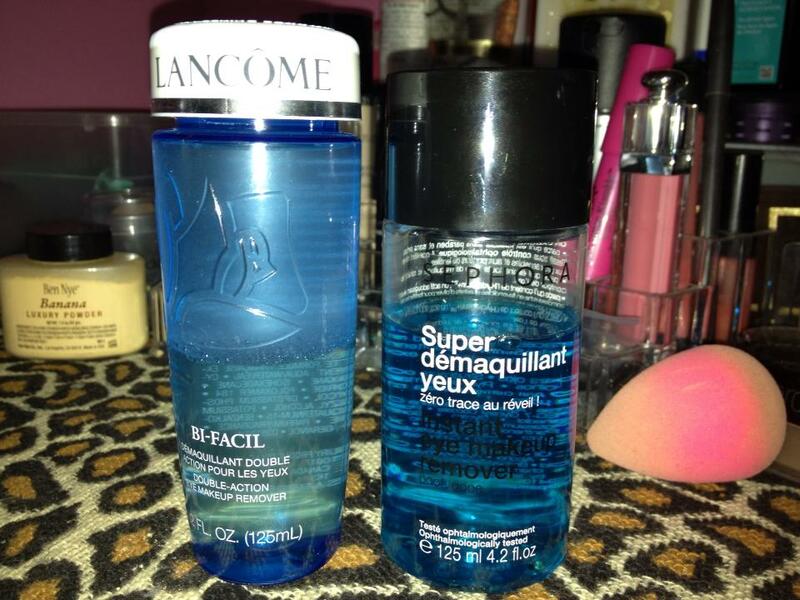 I will try and find an affordable drugstore eye makeup remover thats comparable to Lancome and ill keep you posted!